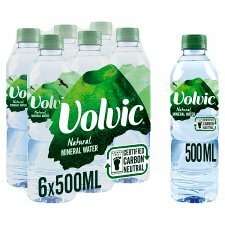 Volvic Natural Mineral Water is unstoppable. It flows through six layers of volcanic rock, which infuse it with unique volcanic minerals, and gives it a clean, crisp taste that helps you feel your unstoppable best. 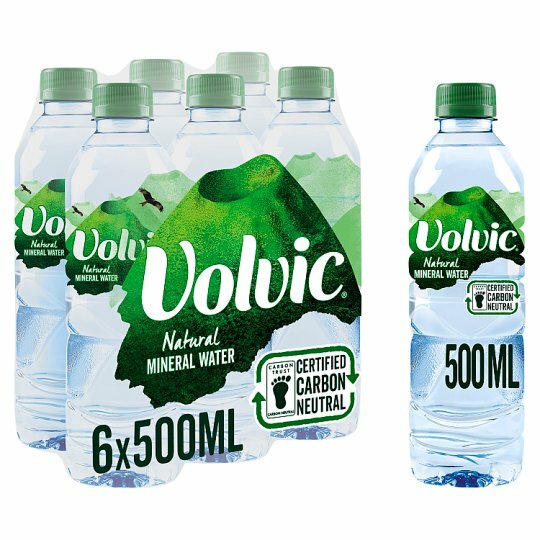 This 500ml multipack is perfect for serving your daily hydration needs, at the gym, at work or on the go. 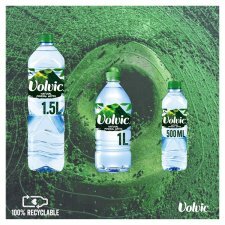 Our Volvic bottles are all 100% recyclable, so please recycle them so they can be turned into something else. Store in a clean cool dry place away from sunlight, strong odours and chemicals., Best Before Date Indicated on Bottle.